Kicking off the morning sessions was an update from Washington D.C. on national farm policy by President Roger Johnson and Aaron Shier, National Farmers Union. Dale Strickler, known as the Cover Crop Guru of Kansas, addressed having more cows than grass in his Friday morning session. Strickler’s goal is to create a pasture system where he can graze year round with vegetation that would out compete weeds, never need fertilizer, and produce excellent tonnage. Dr. David Terry of Physicians for a National Health Program helped us dig into the facts and fallacies of a single payer system of healthcare. 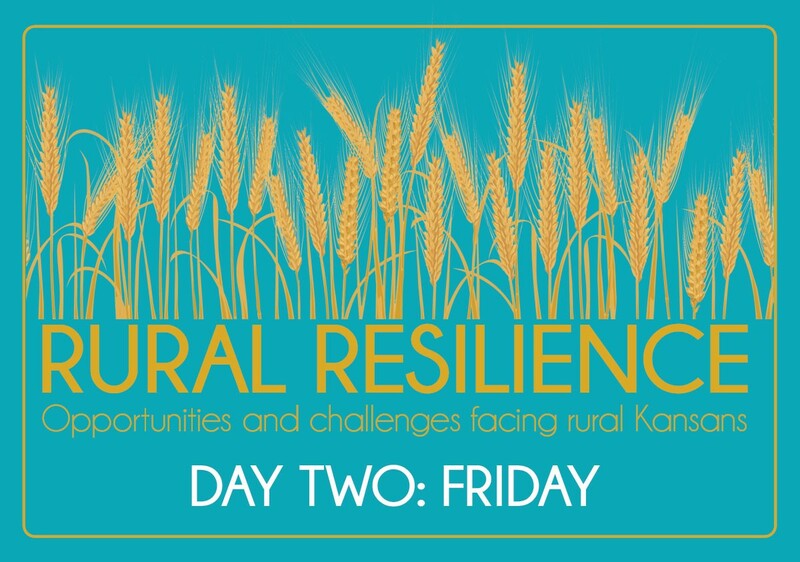 During Friday’s lunch, Ron Wilson, director of the Huck Boyd National Institute for Rural Development at Kansas State University in Manhattan, shared “Tumbleweed Tales of Rural Kansas” focusing on fascinating stories of entrepreneurship that can be found in all corners of rural Kansas. Final policy review and adoption, if needed. Kicking off the morning sessions is an update from Washington D.C. on national farm policy by President Roger Johnson and Aaron Shier, National Farmers Union. It is human nature to push our stocking rates on pastures a little too far, to the point where our land and animals both suffer. This becomes especially apparent in a drought, when the recommended strategies (selling animals on a down market, or buying hay when hay is scarce) are not economically feasible. Discussed will be strategies to increase pasture production and improve drought resilience. Ballots available beginning at 10:45 a.m. Voting ends at 11:00 a.m.
Just as tumbleweeds can go in all directions, fascinating stories of entrepreneurship can be found in all corners of rural Kansas. We call them Ruralpreneurs. This fun and inspiring presentation highlights ruralpreneurs as featured on Kansas Profile – Now, That’s Rural, a weekly production of the Huck Boyd Institute for Rural Development. Like farmers and ranchers themselves, these ruralpreneurs have demonstrated the values of hard work and resilience. Now, that’s rural! 2018 Kansas Farmers Union Convention officially closes.